Since 1970, our mission has been to provide unique summer arts experiences for young people from all walks of life. CRCAP partners with numerous agencies, including NAACP of Metro West, Educational Enrichment for Romanian Children, Elizabeth Stone House (a shelter for victims of domestic violence), Josiah Quincy School (a local charter serving the Boston Chinatown neighborhood), The Unitarian Universalist Urban Ministry, and The Wildflower Foundation (serving kids who've lost a parent to cancer). Arts education is the great equalizer that gives our young people life skills that will help them discover, explore, and flourish. 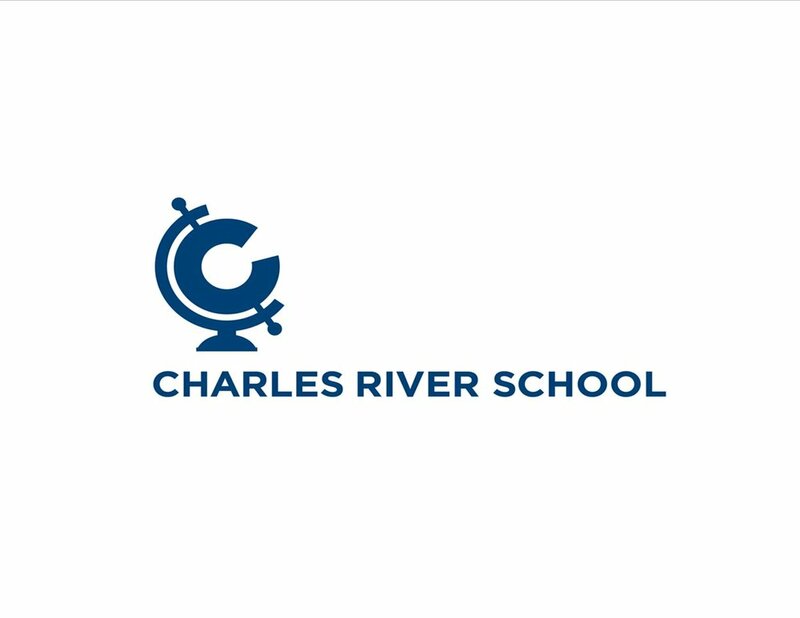 On behalf of the Charles River Creative Arts Program staff and volunteers, thank you for your consideration of this non-profit multi-arts camp, and for your willingness to share in our vision.